Hurlburt Heating and Plumbing provides heating, cooling and plumbing repair, service, installation and services in City WI and surrounding areas. Check out what some of our customers are saying about Hurlburt Heating and Plumbing Heating, Cooling and Plumbing services. I like they're local and always take care of us. It's hard to find good service these days but this company sets the standard. We woke up to a cold shower, talk about a bad way to start a day! I called Hurlburt at 7am and a guy answered like he was waiting for my call. lol They were at my house by 8:30 and had a water heater installed and the old one removed in less than 2 hours! They've got my business from here on out! Way to go. I have always been satisfied with the service I have received, which causes me to continue to call when I need services. My family has been using them forever, good people. Hurlburt Saved The Day, Again! It's nice when you can actually trust a service company to show up, do a good job and be professional. This is what I get everytime I call Hurlburt Heating & Plumbing. Excellent work! When Mike came out to our house and did a service on our furnace he found that the blower was bad. He had the part on his truck and had our furnace working like new again in no time at all. It's a pleasure to work with a great company like Hurlburt's and people like Mike. Thanks! I'm going to tell all my friends and family about the great experience I had. 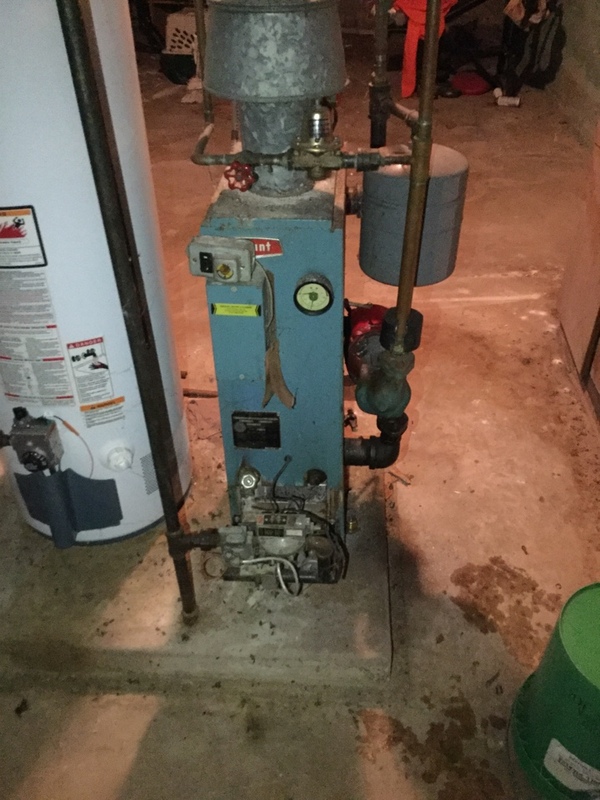 Replaced part causing loud grinding noise in a Boiler system for a customer in Durand. 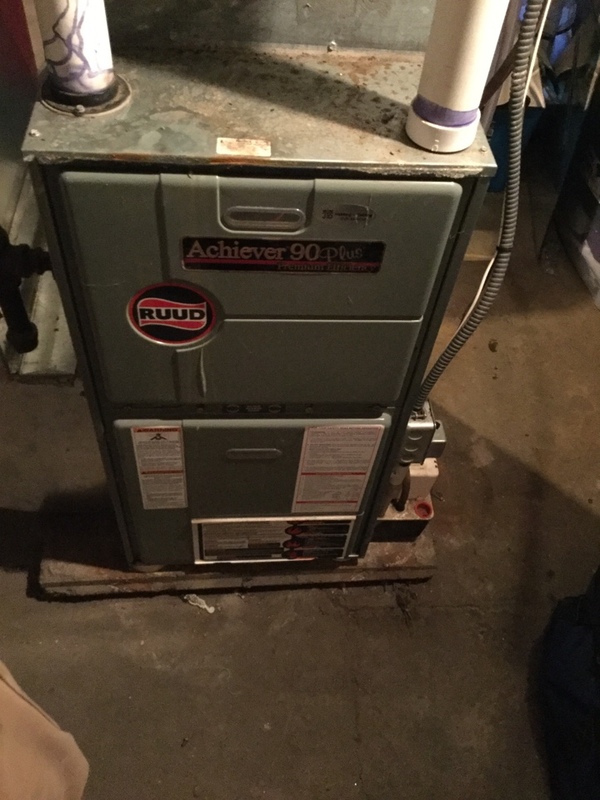 Serviced Ruud furnace that was working intermittently for a family in Durand.